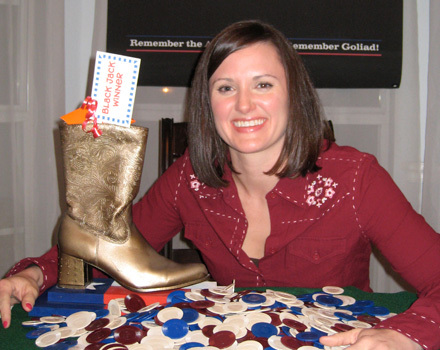 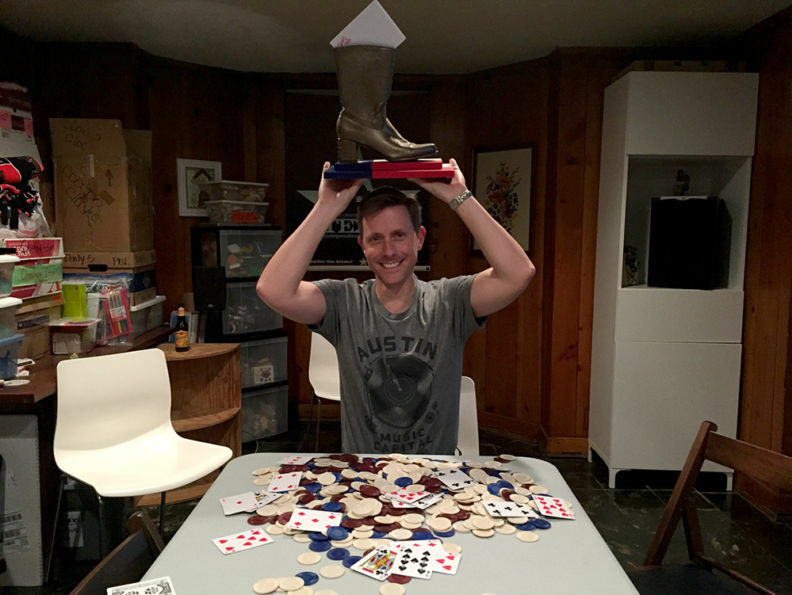 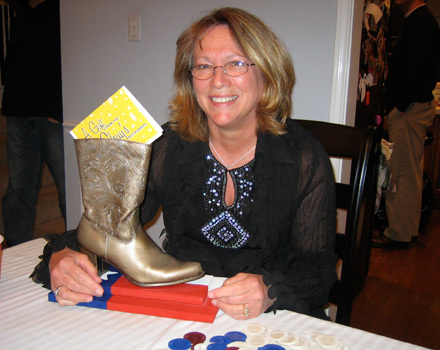 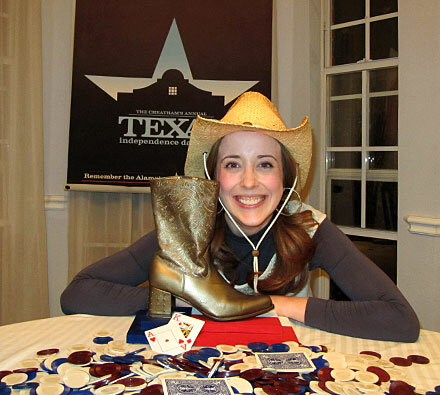 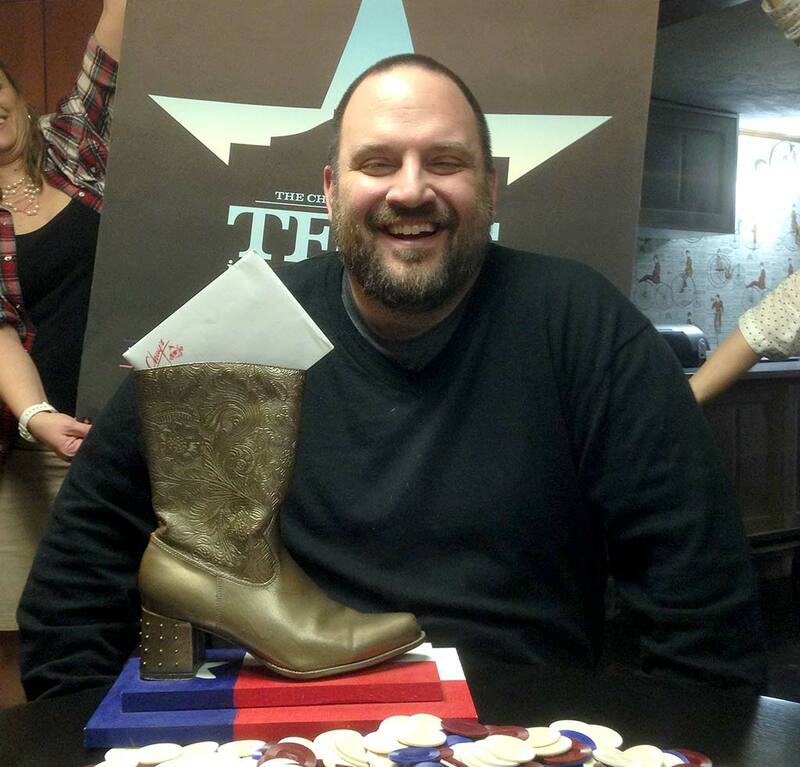 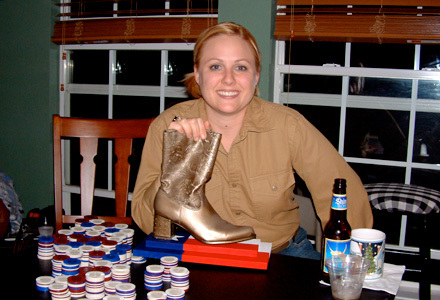 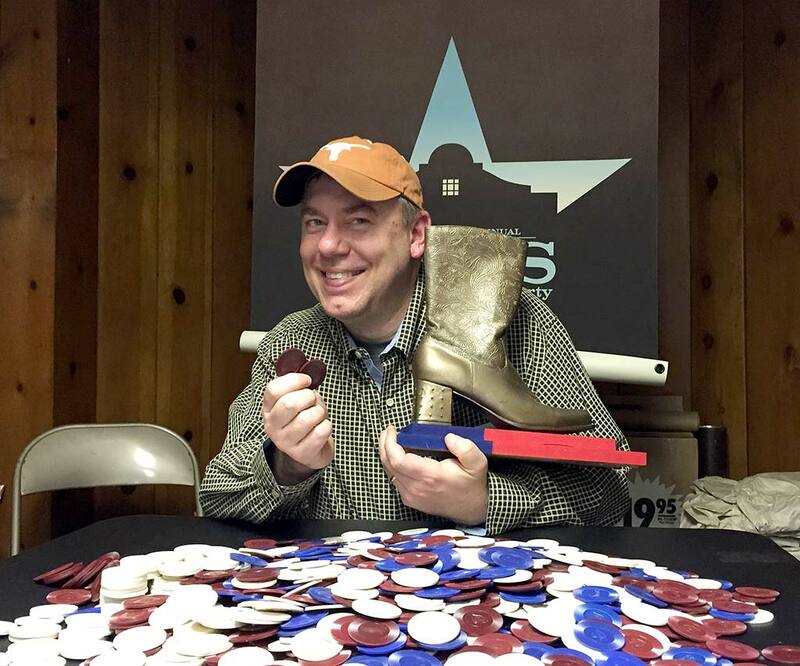 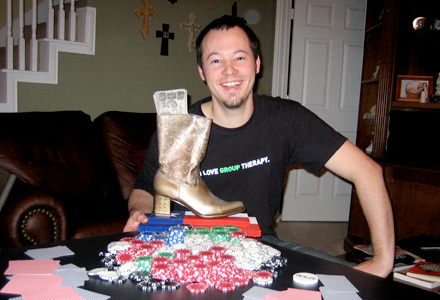 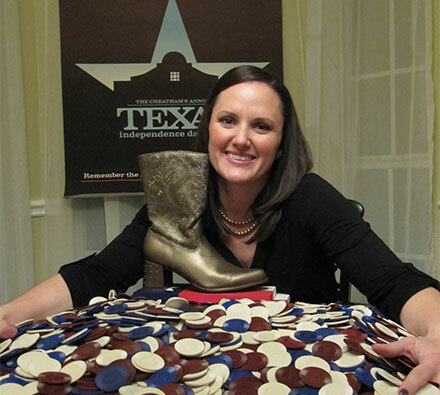 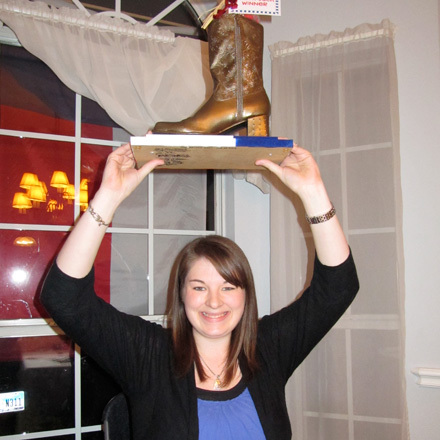 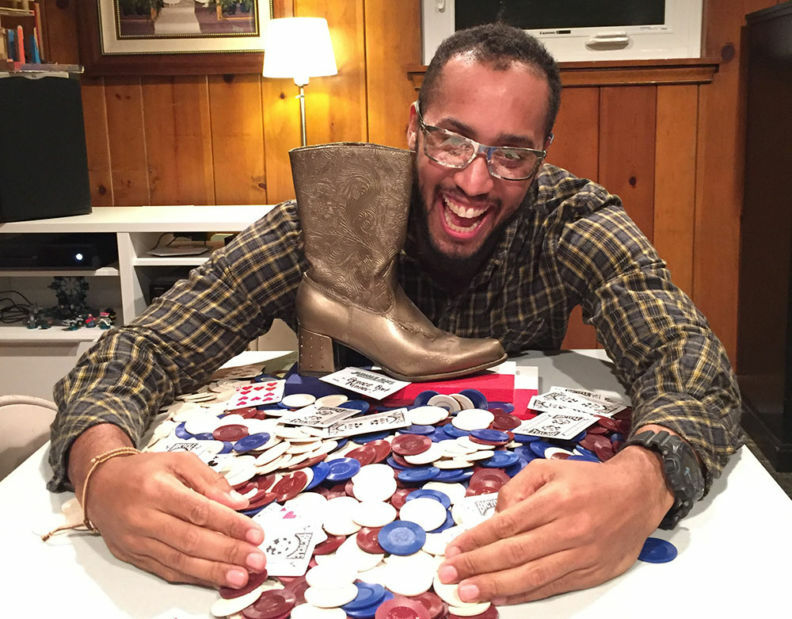 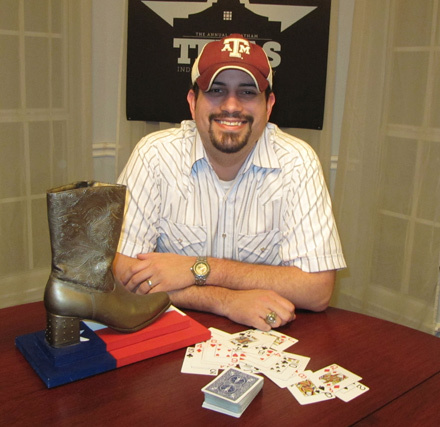 The Bronze Boot is given to the winner of each year’s Blackjack Tournament. 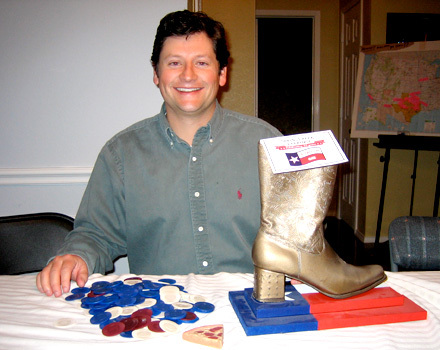 Just like the Stanley Cup, each winner keeps the Bronze Boot for a year until they return to the party the following Independence Day to defend their title. 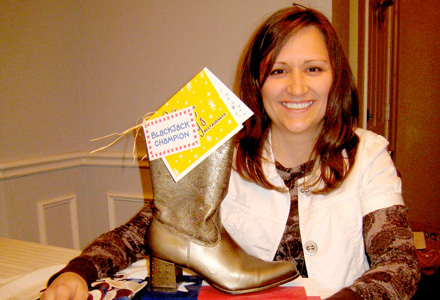 Upon winning the trophy, the winner’s name is inscribed on the base. 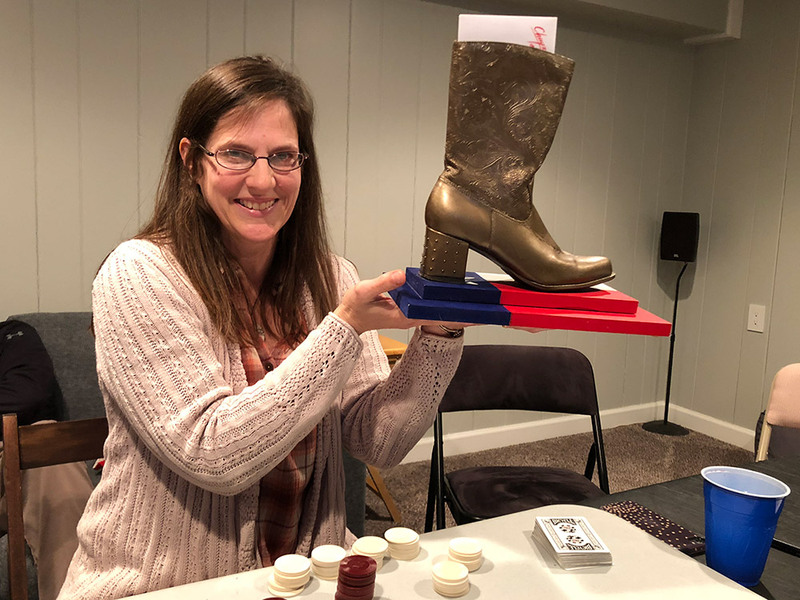 The trophy was handcrafted and painted and consists of a genuine Mary Kate and Ashley brand boot, spray-painted bronze and fastened to a hand-painted base.